When hijackers plowed two planes into the World Trade Center in 2001, killing nearly 3,000, it ushered in a new age of terror. Since then, multiple attacks have seared themselves onto the public consciousness. Events like the 7/7 attacks in London, the Madrid train bombings, the Charleston shooting, and the Norway attacks will be remembered for a very long time. But not every devastating terror attack goes down in history. Sometimes, the general public forgets all about them. Here are 10 lesser-known attacks as deadly as anything in the post-9/11 age. 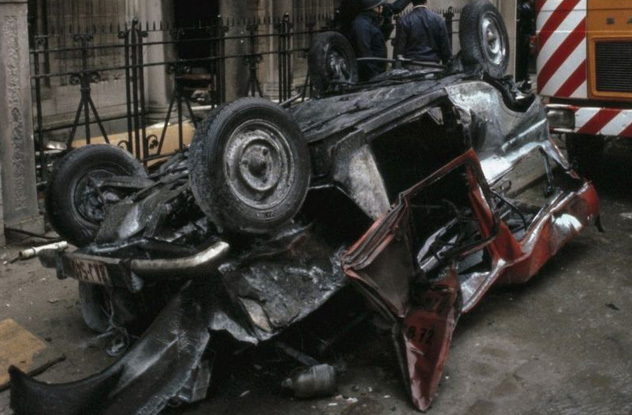 On Friday June 19, 1987, Basque separatists parked a car laden with explosives underneath Barcelona’s crowded Hipercor supermarket. As the mid-afternoon rush hour hit peak time, they telephoned a warning to the local media, waited 30 minutes, and pressed the detonator. 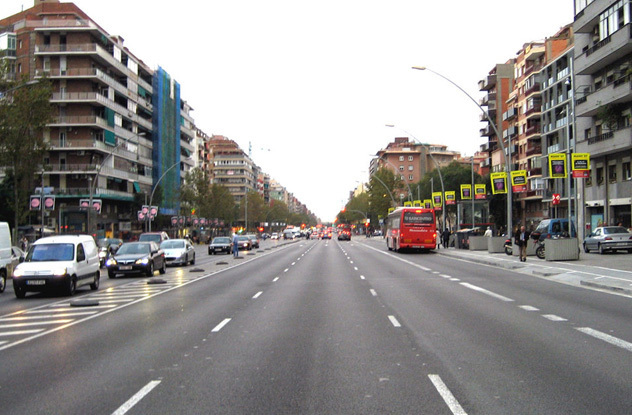 The resulting explosion would be the deadliest in terror group ETA’s history. Thanks to a disagreement between police and store management, the building hadn’t been cleared by the time the bomb went off. As a result, the Hipercor was full of shoppers stocking up for the weekend. The blast leveled one whole floor of the supermarket. A fire broke out, engulfing dozens of people. Panic descended, and shoppers stampeded for the exits. By the time the dust had settled, 15 people were dead, including a pregnant mother and two small children. At the time, it was the deadliest terror attack post-Franco Spain had seen. In the days to come, the death toll would rise to 21, with another 45 injured. It also turned public opinion sharply against the group responsible. When Muslim terrorists bombed several Madrid trains in 2004, killing 191, memories of Hipercor were still so raw that the government initially blamed ETA. At 8:15 AM on December 27, 1985, six men walked into the departures lounge of Rome’s international airport, pulled out submachine guns, and opened fire. At exactly the same time, three men in the Vienna airport threw four hand grenades at passengers waiting for a flight to Tel Aviv. For the next few minutes, chaos reigned in two countries. Passengers later said they’d thrown themselves to the floor as the armed men strafed the departure lounge. Italian and Austrian police had returned fire, resulting in a bloodbath. Broken glass fell onto passengers, and blood splattered across the concourse. In five short minutes, 18 people, including four gunmen, were dead. Another 120 were wounded. In the dizzying aftermath, people began hunting for a motive. It wasn’t long before Palestinian resistance groups fell into the spotlight. In 1988, the Fatah Revolutionary Council under Abu Nidal was convicted in absentia for the attacks. A former associate of Yasser Arafat, Nidal had eventually broken off relations with the Palestinian leader in favor of more violent methods. Although it was never proven, Italian authorities claimed the attacks had gone ahead with Syria’s consent. 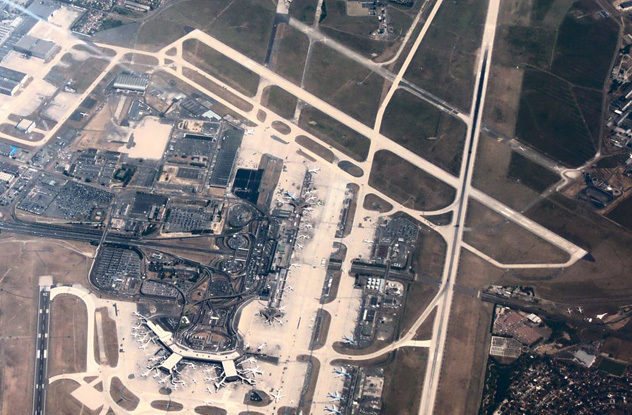 It wasn’t the only time a regional conflict would spill over into Europe’s airports . . . 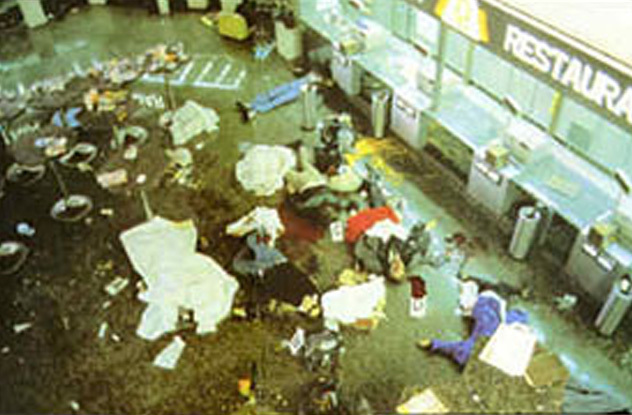 When the 1983 bomb exploded at Orly Airport in Paris, the attackers immediately knew they’d screwed up. Placed in a hold bag that was dropped at a Turkish Airlines check-in desk, it was supposed to detonate in midair, bringing the flight crashing to the ground. Carried out by Armenian terror group ASALA, it was meant to be a revenge attack for Turkey’s 1915 genocide. Instead, it wound up creating a catastrophic disaster on French soil. The bomb had just reached the conveyor belt when it exploded, sending a wall of flames billowing out over the waiting crowd. The result was carnage on a massive scale. People in the line for the flight stampeded as a thick, acrid cloud of smoke descended, blinding them. Those nearest the blast had the clothes burned from their skin and suffered horrifying injuries. Others were seen staggering out on bleeding limbs. All in all, eight people died and another 55 were badly injured. Responsibility eventually fell to ASALA member Varoujan Garabedian. Tried and jailed in the late 1980s, Garabedian was finally released and deported to Armenia in 2001. There, the Armenian prime minister personally greeted him as a returning hero. 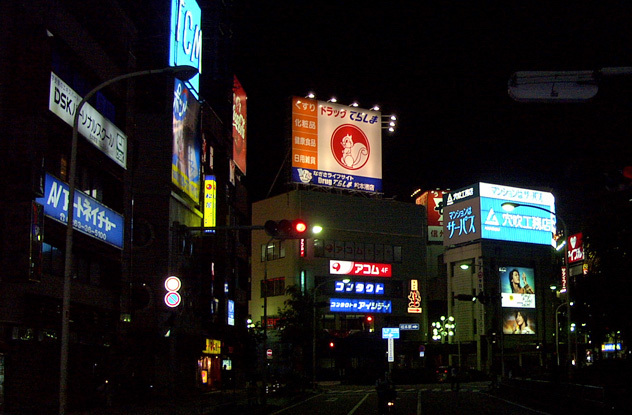 In 1995, apocalyptic cult Aum Shinrikyo released a cloud of sarin into the Tokyo subway system. Thirteen people died, and over 5,500 were injured. Although this incident is well known in the West, few are aware that this wasn’t Aum Shinrikyo’s first sarin attack. The year before, they tested their new weapon in the picturesque mountain town of Matsumoto. Their dry run would wind up injuring nearly 500 people. At the time, the cult possessed enough sarin to kill over four million. They also counted chemical and virology experts among their members, who helped them modify a van into a mobile chemical weapons unit. At 10:40 PM on June 27, 1994, they drove their laboratory into a residential neighborhood, where a group of judges who had ruled against the group lived. Then they sprayed a thick cloud of the gas out into the streets, before vanishing into the night. Aside from killing seven people, the attack caused victims to fall under suspicion. Yoshiyuki Kouno was badly injured by the sarin and had to watch as his wife slowly succumbed over the next decade to complications, making her the eighth victim. Yet the media painted him as the culprit, thanks to his previous experience working for a chemical company. Kouno later called his trial by media “psychologically devastating.” The police who assured the media of his guilt never apologized. The first bomb exploded at 2:40 PM outside the Ulster Bank. A nine-year-old boy who had leaned against the car was thrown 3 meters (10 ft) into the air by the explosion. Five minutes later, two more explosions rocked the city. By 3:00 PM, there had already been seven attacks, and the worst was still to come. At 3:02 PM, a car bomb blew up at a bus station, killing six people, including a teenage boy. The force was so great that the bodies later had to be collected in plastic bags. Less than 15 minutes later, another car bomb hit a religiously mixed shopping area, killing both Protestants and Catholics. 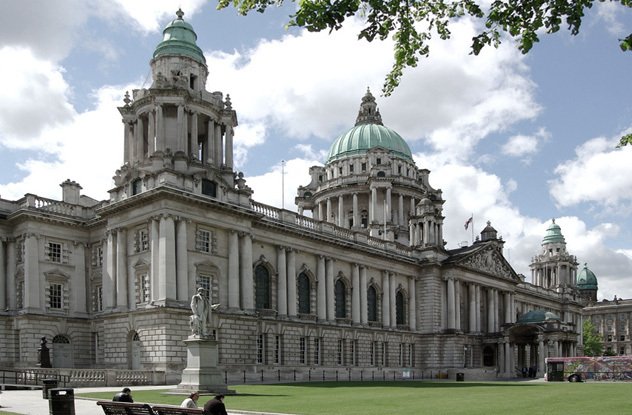 Within 75 minutes of the Ulster Bank attack, around 20 bombs had exploded in every corner of Belfast. By the time the smoke cleared, nine people were dead and 130 were injured. Later counts confirmed 77 of the injured were women and children, a tally so shameful the IRA eventually apologized for it. Mass-casualty terrorist bombings are by no means a modern phenomenon. Nearly 100 years ago, a horse-drawn wagon pulled up outside JP Morgan bank on Wall Street. In its back was a large bomb and 225 kilograms (500 lb) of small iron weights. At 12:01 PM, the timer hit zero. The resulting blast was felt across the city. The force of explosion threw the iron weights in all directions at high velocity. The shrapnel tore through cars, windows, walls, and people’s bodies like they were paper, immediately causing 30 deaths. The ground shook so much that a trolley car was derailed over two blocks away. Glass cascaded down from shattered windows, causing multiple injuries far below. Eight more people would later die in the hospital. The JP Morgan bank was almost completely destroyed. For a long time, no one had any idea who did it. Although their bomb had shaken American capitalism to its core, injured hundreds, and killed 38 people (plus one unfortunate horse), the perpetrators never took responsibility. 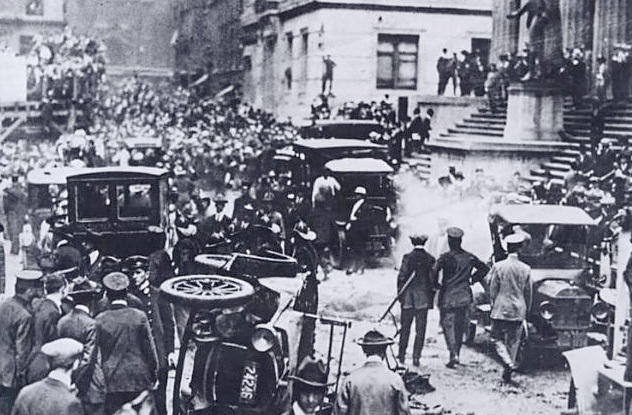 It wasn’t until 24 years later, in 1944, that the FBI concluded the same Italian anarchists behind the 1919 bombings were likely responsible. No one was ever charged. 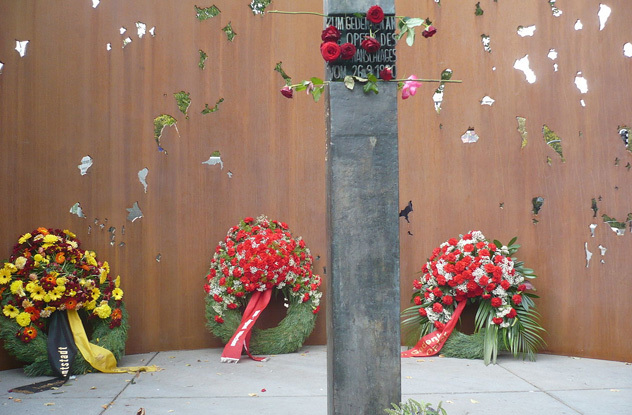 Thirty-five years ago, a shy young geography student carried out the bloodiest attack in Germany’s postwar history. Gundolf Kohler, 21, wandered into the crowded Oktoberfest in Munich on September 26. At 10:00 PM, he dropped a package in a trashcan near the entrance and walked away. Seconds later, the bomb exploded with enough force to kill 13 people. Nails tore through the bodies of 200 others. Thanks to a botched timer, Kohler himself died in the attack, his body damaged beyond recognition. In the investigation that followed, it was determined that Kohler was acting alone. A lonely gun nut, he’d apparently been inspired by far-right teachings. But important questions still linger over the bombing. One of the main witnesses was later identified as a prominent neo-Nazi and possible double-agent for the German government. A severed hand found at the scene has never been matched to any of the victims and is suspected to have belonged to a possible second bomber. There were even reports that Kohler’s bomb might have been remotely detonated to ensure he would die alongside his victims. There’s now a strong suspicion that the attack was orchestrated by neo-Nazi group Wehrsportgruppe Hoffmann to influence the elections nine days later. Unfortunately, all physical evidence related to the bombing was destroyed in 1997. At this stage, a conclusion to this grim story seems highly unlikely. 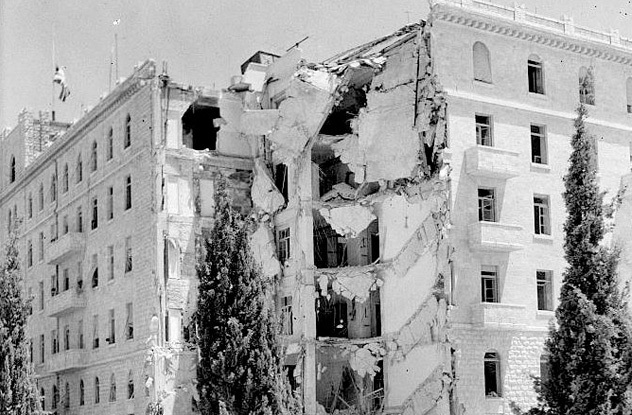 On July 22, 1946, Zionist paramilitaries entered the King David Hotel in the territory then known as British Mandate Palestine. Armed with 250 kilograms (500 lb) of TNT, they placed bombs along the side of the basement support columns and quietly left. Above, the hotel was crawling with British officers and ordinary tourists alike. Somewhere amid the din and bustle, a telephone rang, reporting a bomb threat. No action was taken. Such threats were made all the time. The call came at a time of heightened tensions in the region. British soldiers were on the streets enacting brutal crackdowns, and the lack of a secure Jewish homeland was frustrating thousands. Into this volatile mix stepped Zionist paramilitary group Etzel. Self-styled freedom fighters, the group aimed to end British rule through any means necessary. Although they didn’t shirk from violence, they tried not to hurt civilians. Before setting a bomb off, they made sure to telephone ahead and tell the authorities to evacuate immediately. This time, the threat didn’t work. Shortly after noon, the TNT exploded, and the hotel’s southern wing collapsed. With no evacuation taking place, 91 people died, among them 41 Arabs, 28 Brits, and 17 Jews. The remaining five were people with no side in this conflict who just happened to be in the wrong place. The majority of those killed were civilians. Today, there’s uncertainty about how to remember the bombing. Some consider the attack a noble action that regrettably resulted in deaths. Others, such as this writer at Haaretz, consider it an ugly massacre. It may have contributed to the birth of the Jewish state, but at what a cost. On the night of October 19, 1981, a van slowly drove into the Hoveniersstraat area of Antwerp and was abandoned outside a synagogue. At the time, the largely Jewish local community was in a state of high anxiety. Only a year before, a Lebanese gunman had rolled a grenade under a bus of schoolchildren in a mindless terror attack. Little did locals realize this would soon be eclipsed by an even deadlier event. The following morning, the local synagogue was packed with worshipers attending a celebration of Simhath Torah. The service was due to begin just after the nearby shops opened, and the whole street was crowded. Then, moments before the celebrations could start, the van outside exploded. With a sickening roar, the blast tore through the street. Worshipers, shoppers, and local traders were all hit. Moments later, there were three dead bodies and over 100 people with horrific injuries. It was exactly one year since a near-identical bombing had shaken Paris. To date, no suspects have ever been charged. In 2008, gunmen stormed buildings in Mumbai, India, killing 174 people. It was one of the worst terror attacks of the decade and a nadir in India’s Hindu-Muslim relations. But even this carnage couldn’t compare to what happened 15 years beforehand. In 1993, a local mafia family conducted a 75-minute bombing spree in the city. By its end, over 250 people were dead, and 1,100 had been seriously wounded. 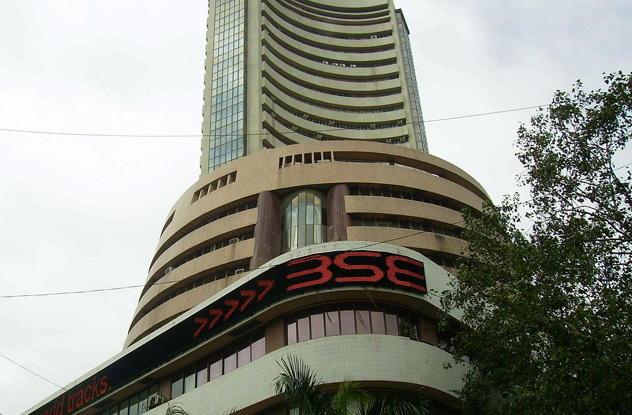 The assault started at 1:25 PM, when a car detonated beneath the Mumbai stock exchange with a blast powerful enough to destroy 30 vehicles. In the stampede that followed, traders and brokers were trampled to death. The attacks were only just beginning. In rapid succession, bombs exploded at the offices of Air India, the Bank of Oman, and the Searock Sheraton Hotel. The impact threw people and furniture through windows and made the ground slick with blood. By now, dozens had died. And still the bombs kept coming. Over the next hour, government buildings, cinemas, hospitals, banks, bazaars, and universities were all shaken by explosions. A bus blew to pieces in the middle of a crowded street. All in all, 15 large bombs shook the city, causing $10 million worth of damage and catastrophic loss of life. In the multi-year trial that followed, members of the Memon crime family were indicted for the attacks. Apparently, this was revenge for anti-Muslim riots that shook the city earlier in the year. It remains one of the deadliest attacks in Indian history, one we hope will never be surpassed.